Animal Wildlife | Camel | Camels are best known for their impressive water-storing humps that are prominent on the camels back. Camels are mainly found in the deserts of the Middle-East, and in some areas of eastern Asia. Camels are incredibly resilient to the desert climates and the arid conditions that would easily kill another animal. 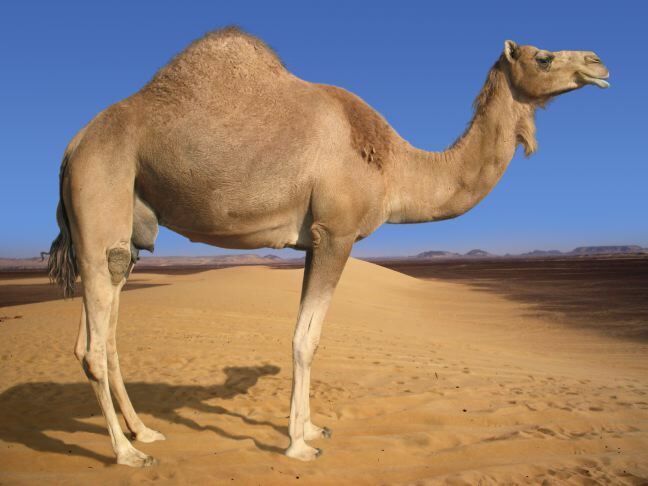 Camels also possess the incredible ability to lose nearly 40% of their body weight as water and be unharmed. Camels have been used for hundreds of years for transporting people and goods across the desert. 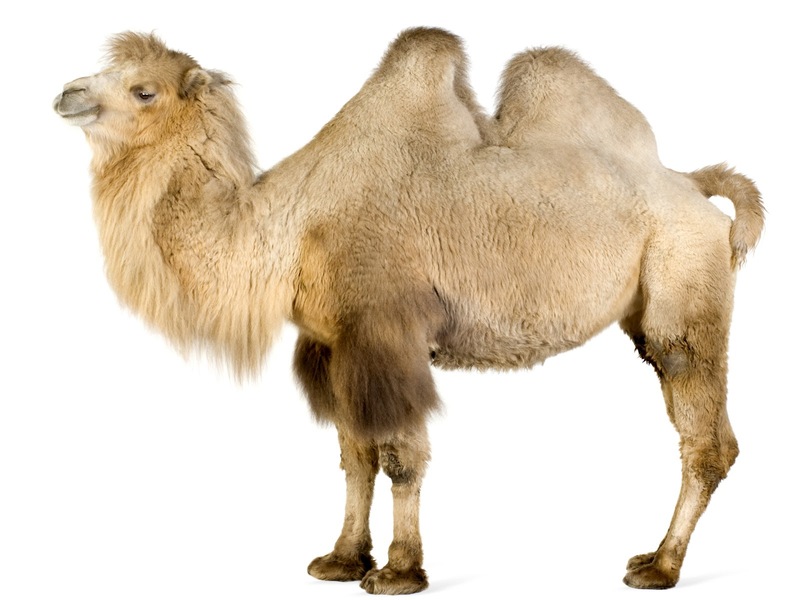 Camels were also used in the transportation of silk along the first trade route from China to the Middle East in the middle ages. The average camel tends to get to nearly 50 years old with a mature adult camel standing at around 2 meters tall. The water storing hump on the camels back can grow to a size of 75cm out of the camels body, when the camels hump is full of water. 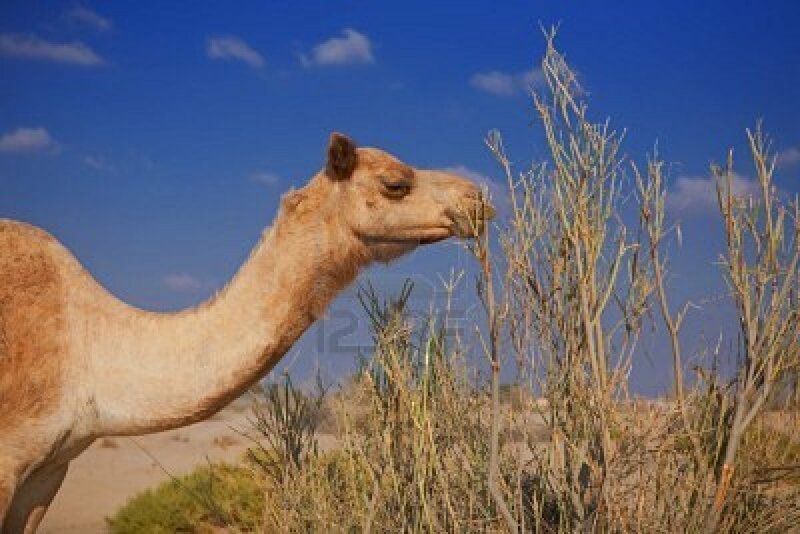 The camel is a surprisingly fast animal and has been known to run at speeds of 25mph for long periods of time. 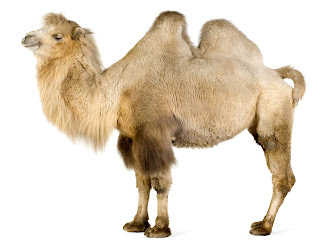 The camel is also able to run at speeds of up to 40mph for shorter periods of time. Although the camel is native to the deserts of the Middle East, the camel can today be found in many other parts of the world with small populations of camels found in parts of Africa and South America, and there is also thought to be roughly 700,000 camels inhabiting the arid desert lands in Australia. 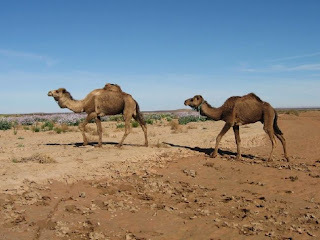 These camels are thought to have moved such long distances as humans took the camels to these parts of the world to use for transportation, camel milk and camel meat. Camels are incredibly adaptable mammals and are able to go for long periods of time without food or, more importantly, water but the camel is able to drink more than 100 litres of water at a time. 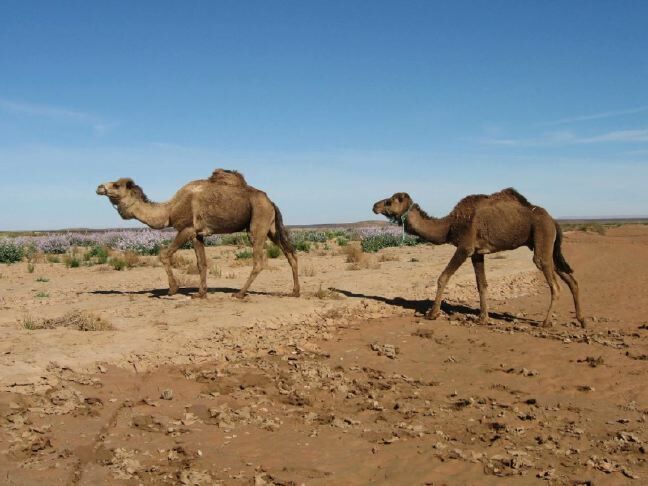 The camel is also highly adaptable to temperature changes which is incredibly important in the desert lands. The desert is typically extremely hot during the day and temperatures can drop to nearly freezing when the sun goes down at night. I’m impressed!! Really informative blog post here my friend.